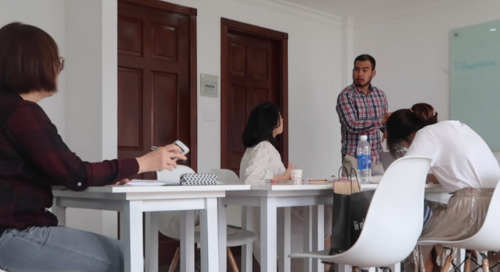 What Will I Learn in International TEFL Academy's 170 Hour Online TEFL Class? One of our top instructors, Wayne Walker, discusses the content of the course in addition to the course structure and various elements like live webinars and other resources. 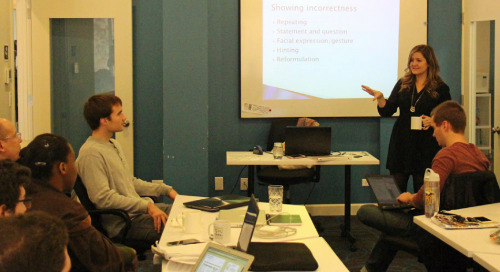 Who Teaches International TEFL Academy's Online TEFL Certification Class? 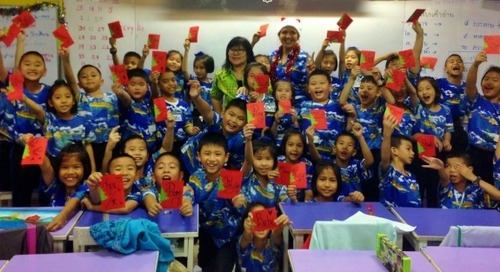 What Are the Advantages of Online TEFL Classes Compared to In-Person Classes? 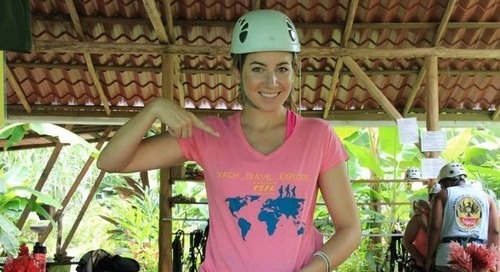 Why take a TEFL Certification course online? 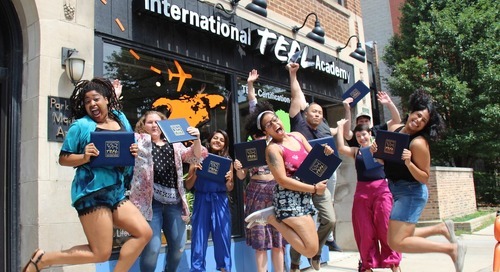 Lower tuition costs, more flexibility in your TEFL job search, and earning an accredited TEFL certification that exceeds international standards. 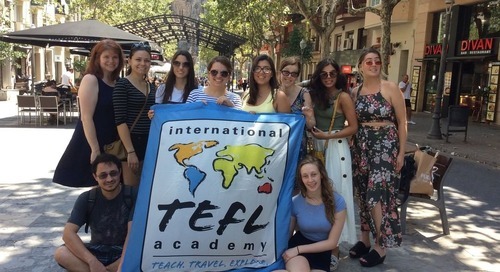 Are you comparing taking an in person TEFL class vs Online TEFL class? Learn the basics so you can choose the best TEFL certification for achieving your goals of teaching English abroad. Is ITA's Online TEFL Certification Class Valid and Accredited? 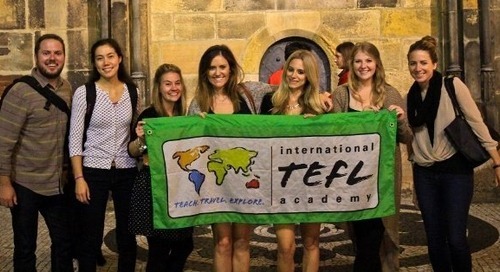 International TEFL Academy’s 170-hour online TEFL course is internationally accredited and recognized. Learn about the requirements to meet international standards. 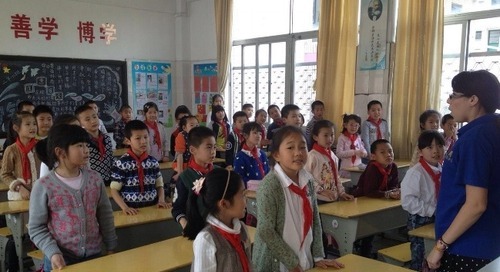 How Will I Complete the Practice Teaching for My Online TEFL Class? 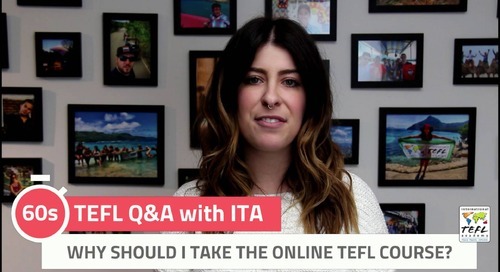 Can I Finish ITA's Online TEFL Class in Less Than 11 Weeks? 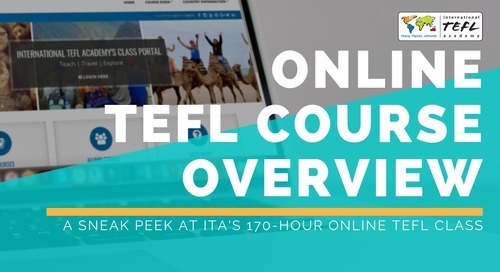 Here are some tips for making the most out of tour 11 week Online TEFL class to set yourself up to teach English abroad ASAP! 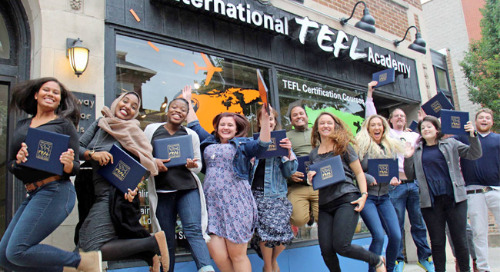 Get the inside scoop on how to avoid making mistakes when choosing your TEFL certification class. 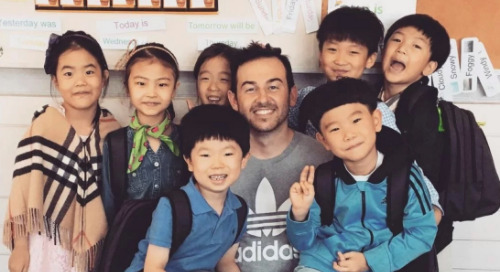 "Getting Ready for Teaching Abroad" By Jonathan Bowen. 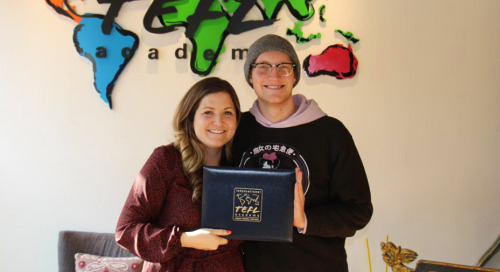 International TEFL Academy student discusses his course and his dreams of going to teach English abroad.